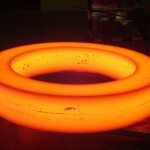 Ring rolling forgings is a process used to manufacture rolled rings with the help of rolling mills. 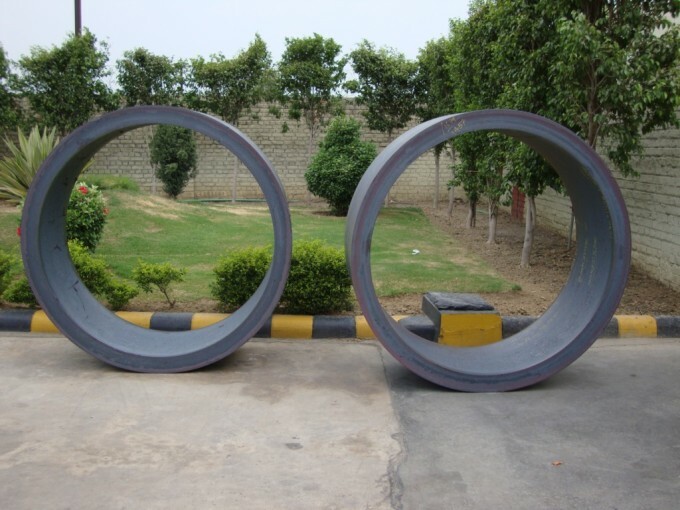 The seamless ring rolled forgings produces rings of a superior type, demanded by various industries. 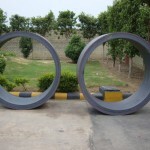 These rings can be produced in various configurations ranging from flat washer-like parts to tall and cylindrical shapes. 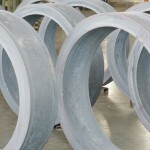 CHW Forge can also produce seamless rolling rings in complex, custom shapes with contours on outside & inside diameters. 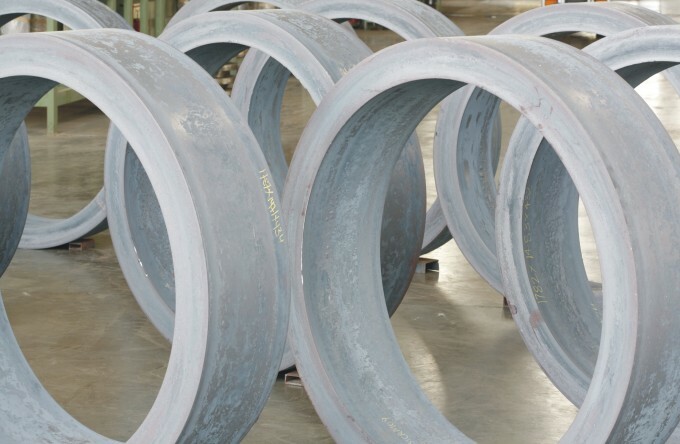 These seamless rolled ring forgings provide a cost-effective alternative to fabricated rings from steel plates and castings. 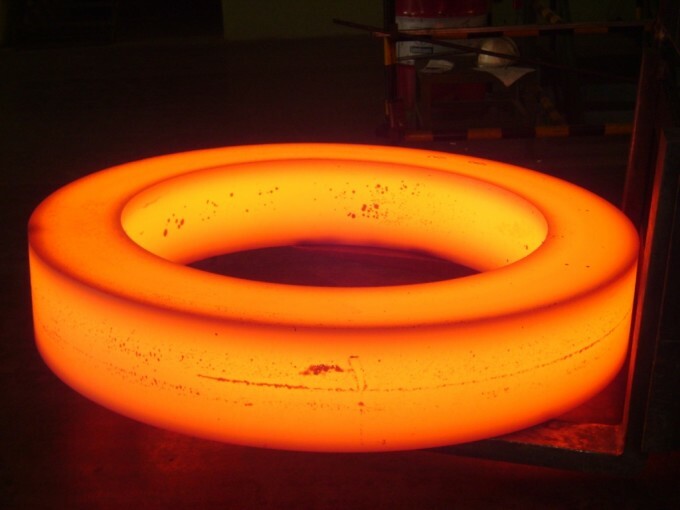 If you are looking for ring rolled forgings, of quality that set benchmarks for the industry, contact us. We have served every industry, and our commitment to quality is evident from our list of national and international clients. Weight Range : 100 to 5000 kg.